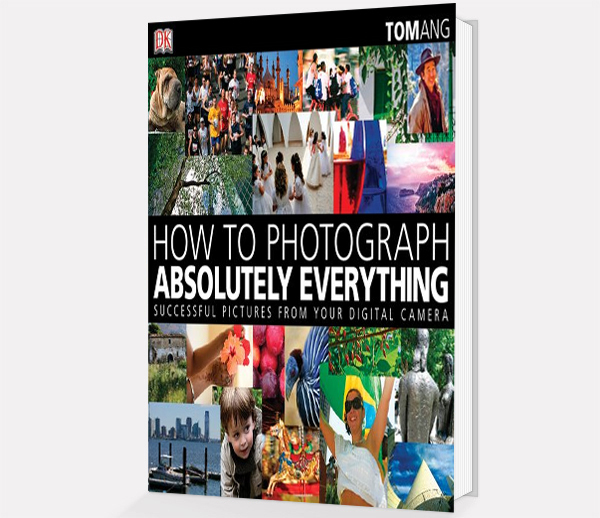 There are countless books for photographers available to us, and every photographer should have a library of books which provide them with useful information about different techniques as well as books to inspire them in their work. Subject matter varies widely between different photographers, but the list below is a general core set of books which cover a range of subjects that different photographers would find useful whether they focus on landscape, wedding or portrait photography. A great book for photographers beginning or on a more advanced level which goes into detail about using both compact and DSLR cameras. The focus is on taking great photos, with concise instructions that are not overly technical and long-winded. The book is beautifully structured with fantastic examples and imagery. A great way to start or improve on digital photography skills. 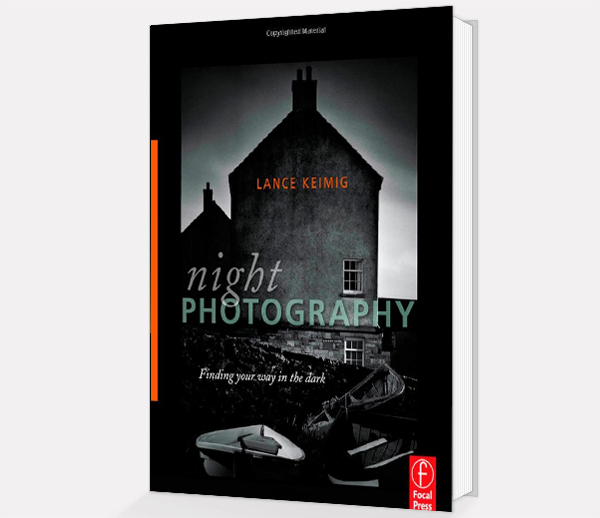 The author, Lance Keimig is a teacher of night photography at the New England School of Photography and has over twenty years of experience in the field. A fantastic book, that looks at both film and digital night photography with advice from several expert night photographers. The book covers a range of techniques as well as many examples in both colour and black and white. Wonderful for a photographer to be able to shoot day and night, and so a fantastic addition to the photographer’s library. 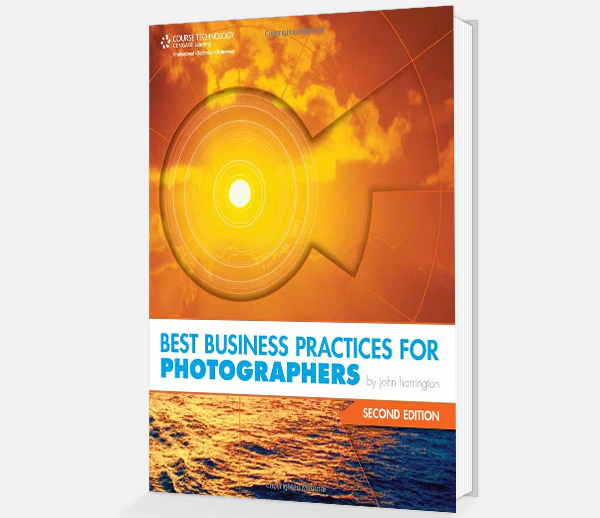 This is a must have book for any professional photographer. Too often the artist is too busy focusing on the art to think about the business aspects, and this is a great book for covering those aspects. Topics that may be considered tricky are covered in a straight forward manner such as negotiating contracts, interacting with clients, licensing your work and much more. A fantastic guide if you hope to make money from your photography. Wedding photography is not for every photographer! However, it is always useful to have a guide to taking fantastic wedding photos as you never know when you may be asked, or decide you want to photograph a wedding whether for a friend or commercially. Wedding photography can be a fantastic way to fund other types of photography that are perhaps less commercial. 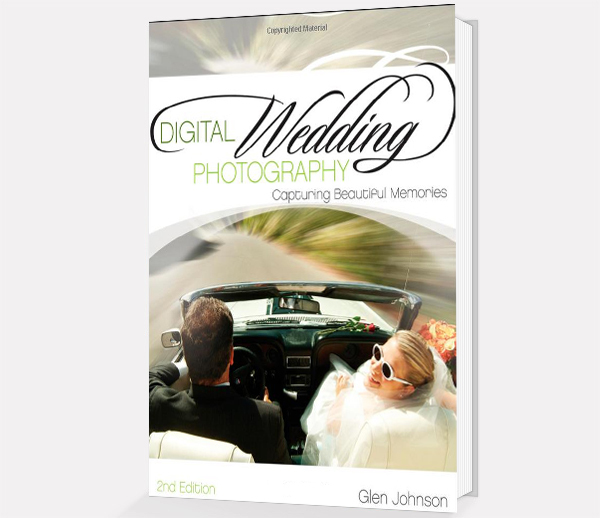 This book is a concise guide to taking beautiful and memorable wedding photographs, and the tips on lighting and capturing subjects are transferable to other forms. 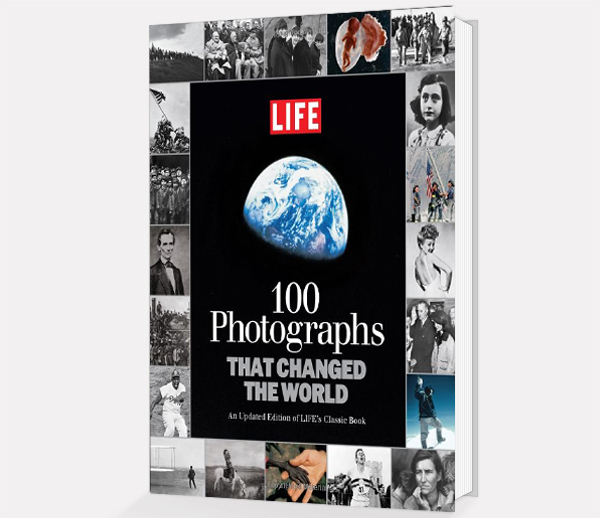 This is a must-have collection of the most memorable photographs of all time. A great collection of photographs from an embryo in the womb, to Robert Capa’s images from the beaches of Normandy. A source of inspiration for those interested in history as well as art. 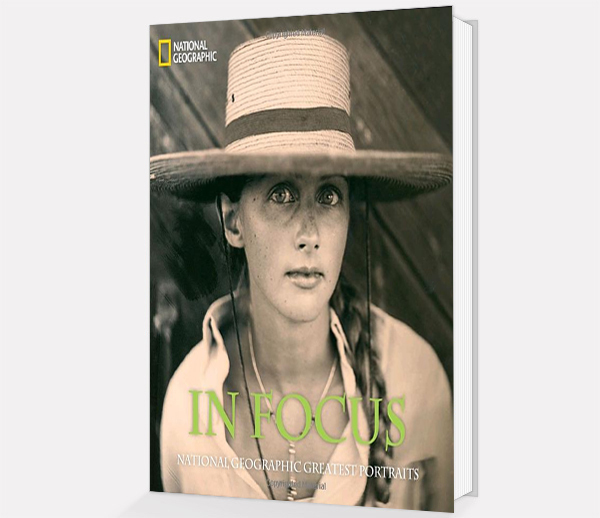 This collection of portraits from across the globe is a great inspirational work of art for any photographer. The raw emotion and expression captured by the photographers, sheds light on what makes a great subject in any photograph. Not the sole preserve of the portrait photographer, every photographer should understand portrait photography. Probably the most celebrated and well known celebrity photographer, Annie Liebovitz started her career at Rolling Stone. She went on to produce some of the most iconic images of the 20th century including John Lennon naked with his wife hours before his death. Other famous sitters include Demi Moore, Muhammad Ali, Whoopi Goldberg, Jodi Foster and many more. This book is a fantastic catalogue of her early work. 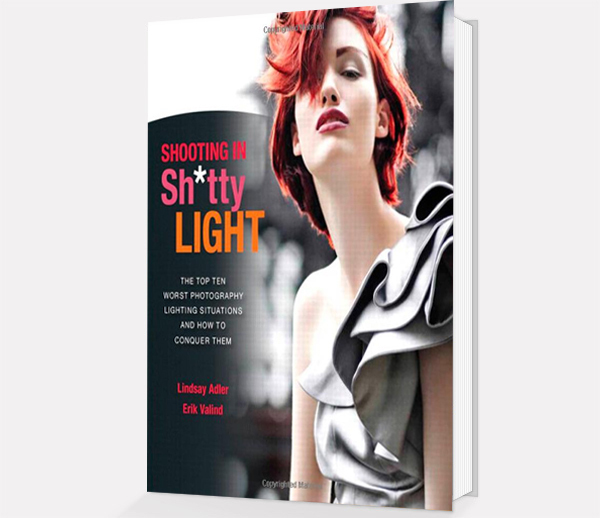 A great book written by two professional photographers about solutions to the worst possible lighting situations including, low lighting, strong backlight, overcast day, and situations where flash is not allowed. Each difficult situation is presented with practical solutions and explanations as to why one might work better than another. 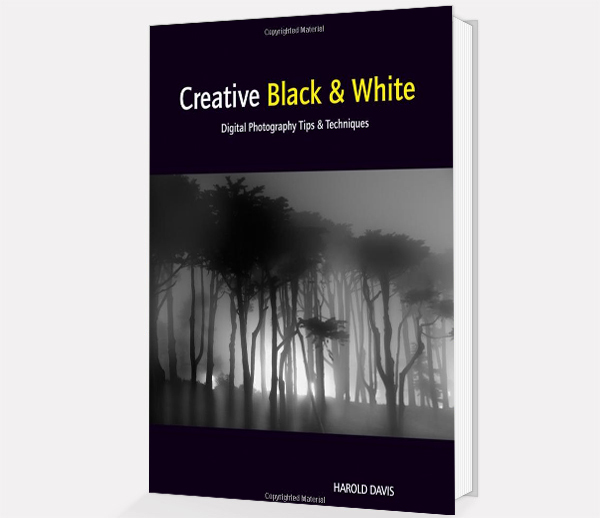 This book by renowned photographer Harold Davis is an exploration into black and white photography and the challenges in photographing without colour. The author’s images are richly spread throughout the book offering inspiring examples. The book is also a guide to show how to start, expand and master the art of black and white photography. 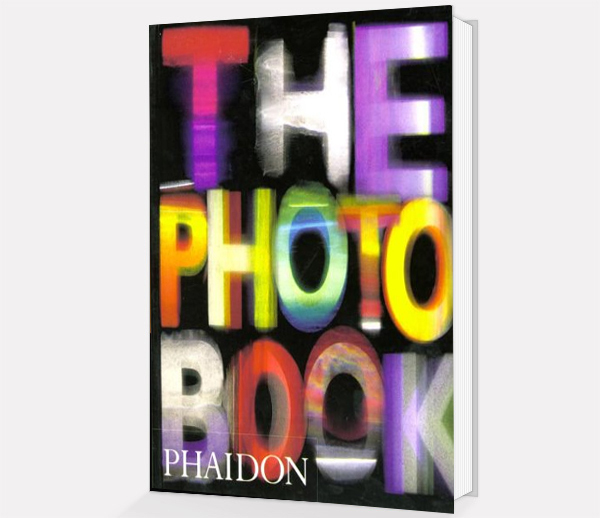 The Photography Book has 500 images from the world’s best photographers from landscape photography to portraits to documentary photography. First published in 1997 it became the go-to reference book, and was acclaimed as the most important reference book on the subject. It is great for just a browse through looking for inspiration as well as a more serious source of information on photography. 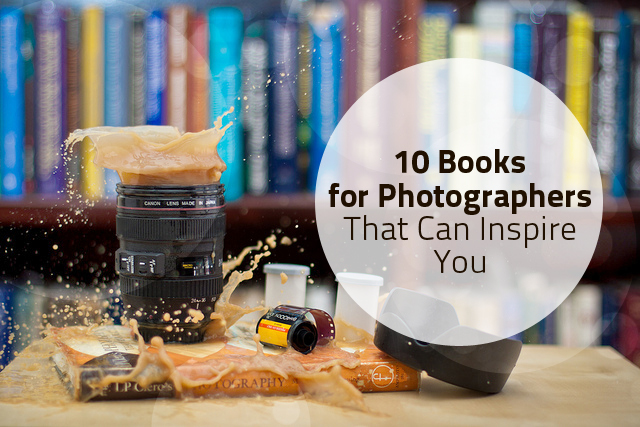 These books offer a wide range of subjects, topics and inspiration representing the top ten books for any photographer’s library. About the author: Photography has always been a passion for Neeru, this is her hobby whilst working at Printerinks. Neeru works in the marketing department, and enjoys finding creative ways to present her work.